California-based attorney Allen Hultquist is a founding member of the American Academy of Adoption Attorneys. Mr. Hultquist has helped more than 2,000 mothers find good homes for their babies. 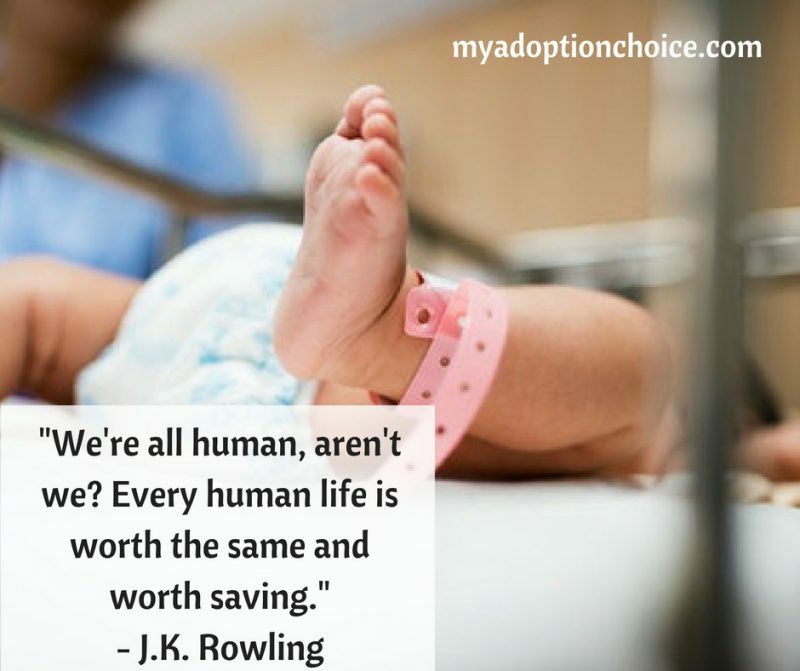 He can provide you with expert legal advice and answer any questions you might have about the adoption process in California.